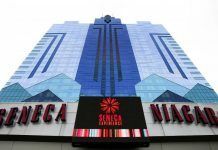 The new amendment, is said to set various different criteria for casinos in the country; allowing them to include a four-star hotel as part of their establishment, as well as other amenities such as shops, restaurants, and entertainment facilities. Small casinos will apply under a ‘single-entry’ license which will last for 15 years with a minimum capital requirement of €500,000; increasing to €5 million after 5 years. For ‘wide-range’ operators, they have been given the greenlight to host five-star hotels as well as spas, golf courses, marinas and space for conferences and events. Large casinos will be able to renew the license which will initially last for 30 years, subject to a minimum fully-paid capital of €1 million; increasing to €10 million after 5 years. Finance Minister Euclid Tsakalotos, addressed the topic in parliament on Thursday, citing that Greece’s Gaming Commission will make an official announcement regarding the new Hellinikon licensing laws next month. The revisions will be directed at the correlation between the casino market and tourism, with hopes that the new resort aspects of the casinos will entice more visitors. According to Greek media, only 3 major US casino operators remained in the Hellinikon license pool: Hard Rock International, Mohegan Gaming & Entertainment, as well as Caesars Entertainment. 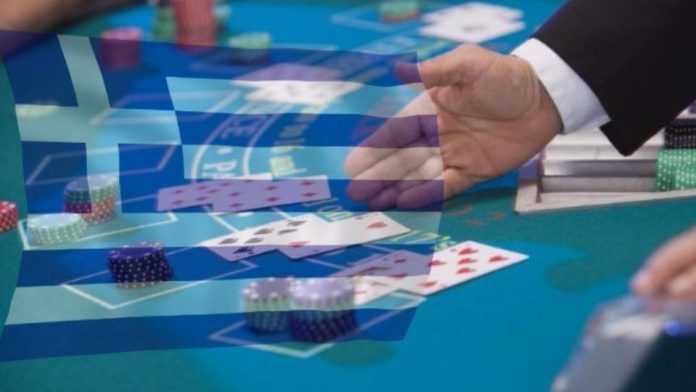 As it stands, existing casino operators in Greece will be required to re-apply for a license if they want to remain open for business, and continue providing games under the new amendment. Applicants will have until the 1st December 2019 to submit their requests, and those who are approved will be able to take full advantage of an all-new reduced tax structure which the government endorsed in January this year. At Hellinikon, plans to construct an entirely new casino establishment have been in the pipeline for a while, but the project has been highly delayed due to unresolved negotiations involving legal framework with casino operations which have impeded its construction. Officials now expect work will begin on the €8 billion facility towards the end of 2019. Some of the earliest forms of gambling were born in Greece. Not only did the country become the pioneers of the Olympic Games, it was also the birthplace of democracy despite a complete economic downturn in the last couple of decades. After financial struggles with the EU and 2 bailouts, the Greek government have made some big adjustments to gambling laws in recent years, especially when it comes to online gaming in particular. All forms of electronic gaming were banned in the country in 2002, including house-hold console systems such as PlayStation and Xbox in internet cafes. 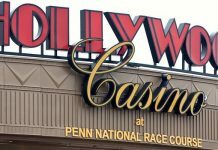 This was due to the fact that the law could not distinguish between online gambling, land-based gambling machines or video games. In 2011 however; the government fixed the legislature and brought in the 2011 Gambling Act, which permitted the use of land-based slot machines and legal online gambling, so that the revenue and taxes generated could be used to strengthen the economy. This new law saw 24 interim licenses handed out to gambling operators such as Betfair and William Hill. Then a year later, the Greek Ministry of Finance began drawing up new proposals which would later limit the services offered by these now licensed casinos, so that the state-run operator OPAP could monopolize the country’s sports betting and lottery industry. The legality of these actions soon became a concern to the European Commission, and in March the following year, proposals for the revision of gambling laws were put forward again; prompting a three month stand-still whilst the EU considered the case. 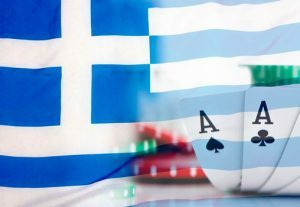 After some heavy dispute between the 2 entities – the Greek government eventually granted OPAP the right to continue regulating the online gambling market until 2030.